Hospitality and travel is essential to the rest and relaxation of the entire country. 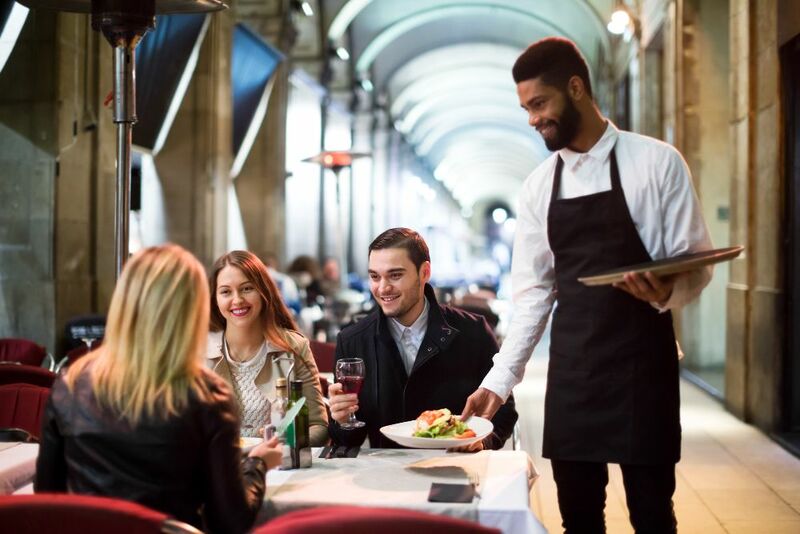 The sector runs the restaurants where we eat, serves us from behind the bars of pubs where we drink, arranges the holidays on which we relax, and generally helps us to have fun-filled lives. There are some fantastic opportunities in this sector. Fancy serving cocktails in a trendy nightspot? Want to advise travellers on their plans and arrange the routes they will take to and from distant lands? Or maybe you’d like to feel the buzz of working in a busy kitchen during the Saturday night rush. An apprenticeship in this section could lead you into any of these careers and more. 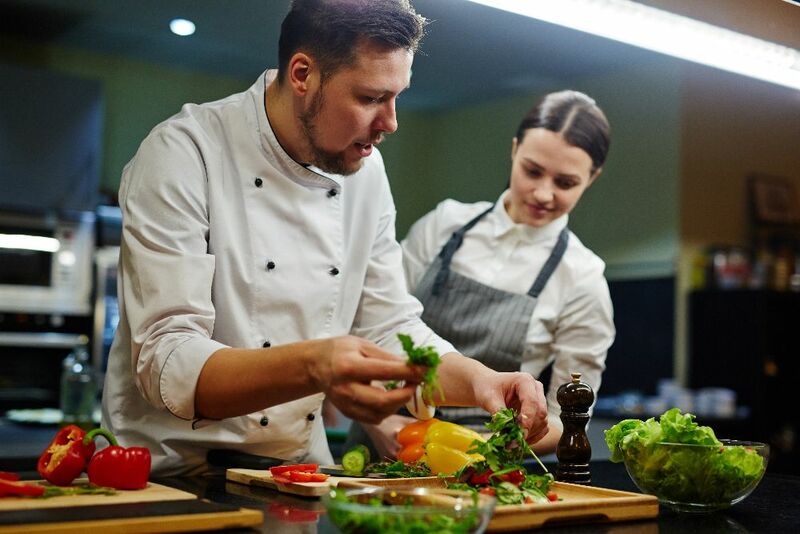 There are 11 apprenticeships in this sector, with a focus on food and drink preparation and service, as well as a route into travel consultancy. If it’s travel to distant lands that you’re after yourself, you may want to take a look at the maritime caterer apprenticeship. 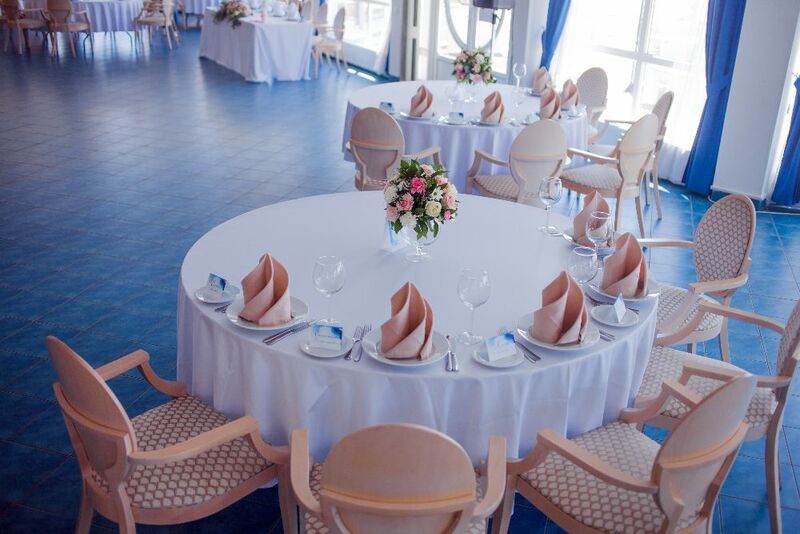 A maritime caterer works as a member of the hospitality/hotel services department on board ships and vessels, preparing, cooking and baking various dishes, including fish, poultry, meat, vegetables and dough products, desserts and buffets, for passengers and crew. Consider a career in hospitality and travel if you enjoy working with food and drink, or if you have a passion for travelling. The Catering and Professional Chefs apprenticeship covers a range of occupations within one of the largest industries in the country.